Philippine Finance Secretary Carlos G. Dominguez III says the government expects to sell 17 casinos currently operated by the country’s gaming regulator, the Philippine Amusement and Gaming Corp (Pagcor), in a first round of disposals due to begin in 2018. “Those casinos being operated directly by Pagcor should be privatised first,” Mr Dominguez was quoted as saying by the Philippine Daily Inquirer newspaper. The finance chief said the government was first assessing the capacity and business volume of each venue – including the number of gaming tables and visitors – to determine valuations. “That should be [done] one by one because every casino is very different,” Mr Dominguez said, adding he expected to complete the assessment by year-end. “Then, we’ll figure out the method of privatisation” for each venue, he reportedly said. Speaking to local reporters last week, Mr Dominguez noted that the privatisation of Pagcor’s casinos might take several years. “It’s not going to happen overnight and the deals are quite complex so we have to piece it out and see what is the best deal for the government,” he was quoted as saying. 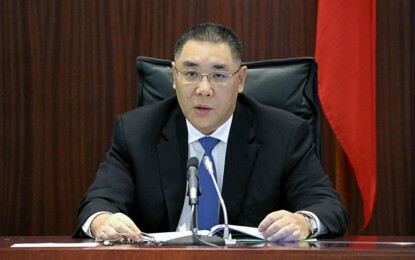 The Finance Secretary additionally said that the government was determined to sell the casinos currently operated by Pagcor, as the latter body should focus on its regulatory functions. 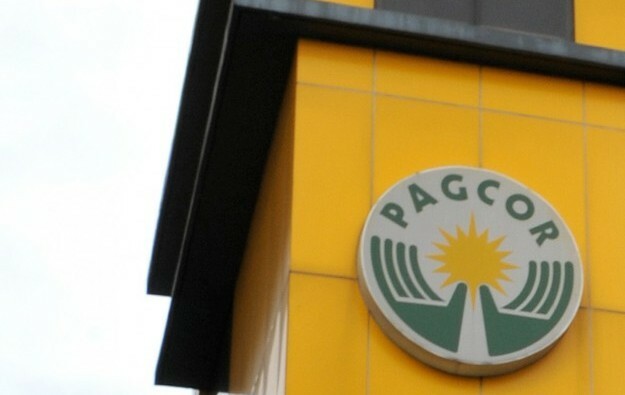 A lawmaker in the Philippines submitted a bill in late May to the country’s Senate to amend the Presidential Decree that created Pagcor. The bill states that Pagcor “should cede its role as operator of all gambling and gaming activities”.